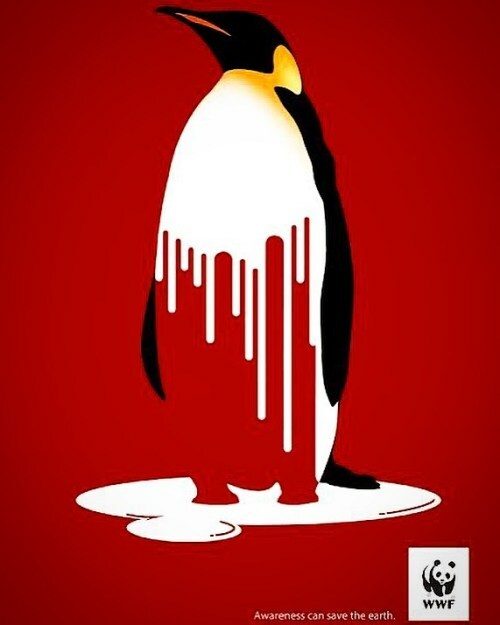 Posted in ad, advertising, animal, brandidentity, campaign, creative, creatividadpublicitaria, custombranding, earth, environment, freecycle, marketing, planet, printad, publicidad, wwf. 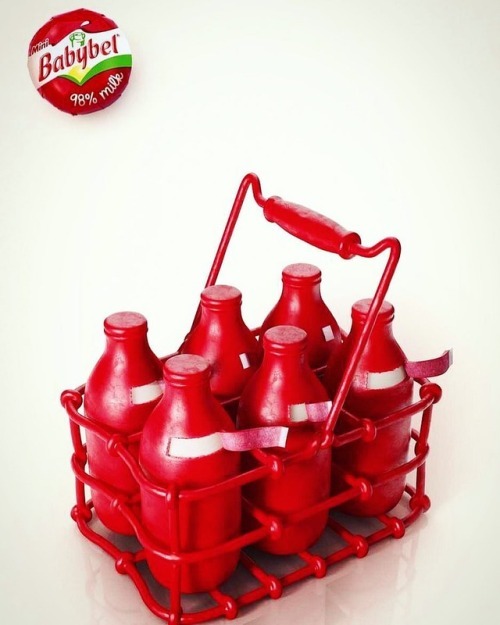 Posted in ad, advertising, babybel, brandidentity, campaign, cheese, creative, creatividadpublicitaria, custombranding, food, marketing, milk, mini, packaging, printad, publicidad, yandr. 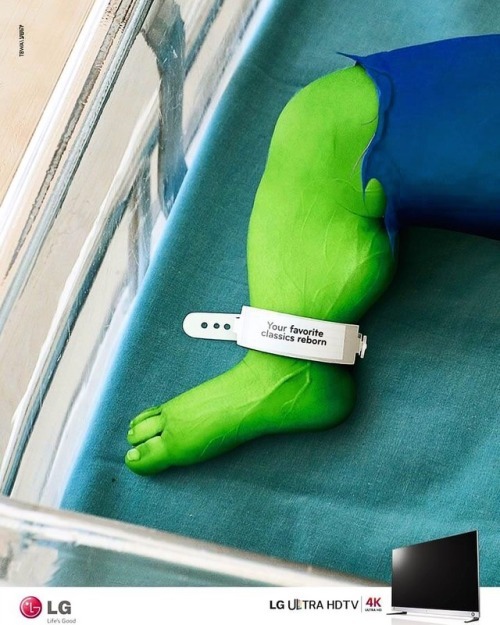 Posted in ad, advertising, brandidentity, campaign, creative, creatividadpublicitaria, custombranding, hulk, LG, lifesgood, marketing, printad, publicidad, TV. 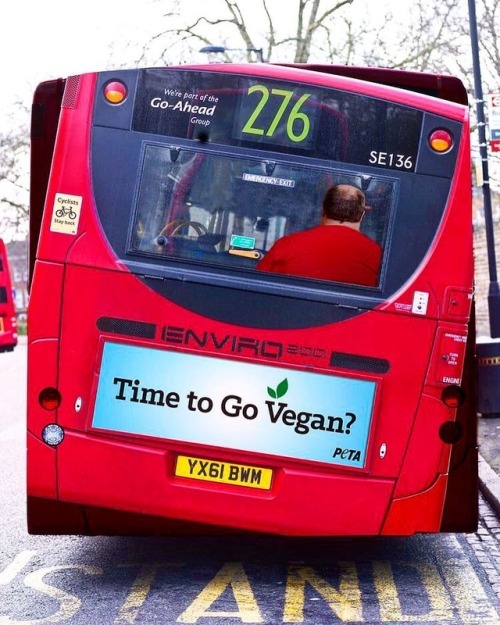 Posted in ad, advertising, brandidentity, bus, campaign, creative, creatividadpublicitaria, custombranding, diet, fat, marketing, obesity, outdoor, peta, printad, publicidad, streetmarketing. 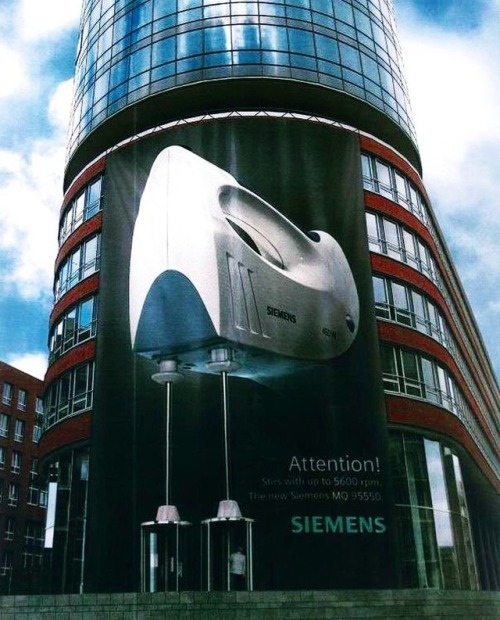 Posted in ad, advertising, brandidentity, campaign, creative, creatividadpublicitaria, custombranding, door, marketing, office, publicidad, siemens, streetmarketing.